When it comes to your next kitchen renovation project in Canberra, you should think sharp. We’re the local kitchen renovation experts, who will help you upgrade your kitchen with quality construction, quick smart. 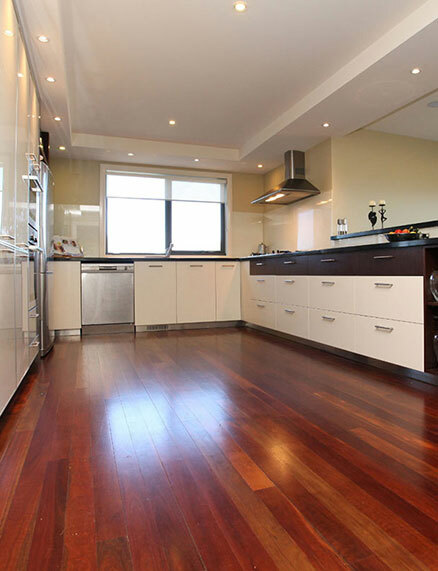 Why choose Sharpest Constructions for your next kitchen renovation project in Canberra? Our focus is 100% when it comes to kitchen renovations, which gives us the specialised know-how to renovate your kitchen right. The kitchen is one of the most important rooms in your home, and you deserve to get the job done perfectly on the first go. We listen to your design ideas and tailor a kitchen renovation plan to suit your budget, kitchen requirements and lifestyle. We aim to let you get back to home cooking and bonding over your next meal with your loved ones as soon as possible, as well as to deliver the kitchen facilities that will let you create your signature dishes with ease. Get expert know-how and construction from the design phase to the completion of your kitchen. Unlike companies that start with you halfway through the journey, with Sharpest Constructions you can take advantage of our skills from the start to the finish of your kitchen renovations. That means you don’t have to worry about miscommunication with your builder – we’ve been there and understand what you want out of your all-new kitchen. There’s nothing worse than starting a renovation project only to realise your budget doesn’t match your vision. Because we’re there from the start, we can help match the your renovation ideas to a realistic budget. If it doesn’t quite work out, we are savvy enough about kitchen design to advise alternative options for a kitchen renovation plan. If you are living in an older property in Canberra, you’ll need to consider the possibility of asbestos in the wet areas of your home. Part of the service at Sharpest Constructions to kitchen renovations Canberra includes the safe removal of asbestos. This will protect you and your family, and is one less thing for you to organise in the busy time of home renovations. Let us take care of it for you – it’s all part of the quality kitchen renovations services we offer at Sharpest Constructions.